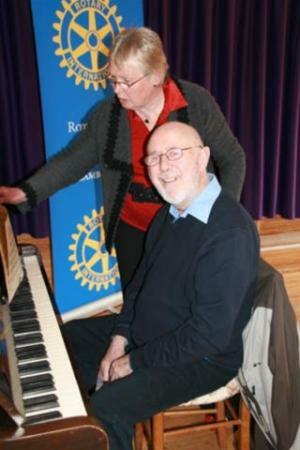 Supporting the local community is a core Rotary aim. 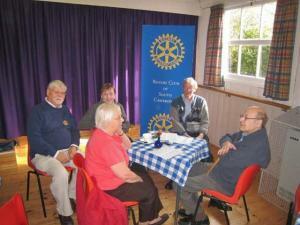 The monthly Memory Cafe - Girton. 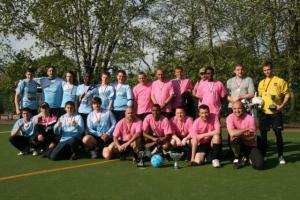 The annual Homeless Football Tournament - Cambridge area. 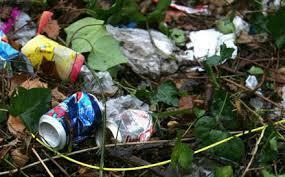 Environmental projects eg Litter picks. Annual Tommy McLafferty Cup - Abbey All Weather Pitch, Cambridge. 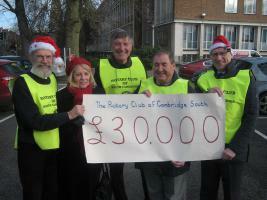 Co-ordinated by the Cambridge South Rotary Club and Link-up. In co-operation with Sustainable Cottenham we will be supporting their environmental efforts. Another Litter Pick alongside these busy roads was needed. Contact - David A. 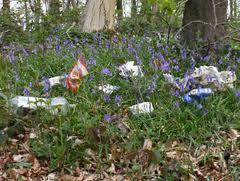 Environmental Project - Litter Pick - linked to the National Clear Up Day on the First Day of Spring Sat 21 March 2015. 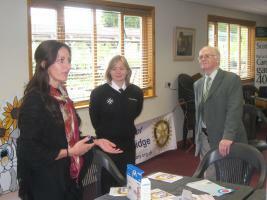 The three Cambridge Rotary Club Presidents represented us all at the ceremony today. They laid a wreath as part of the city's events to celebrate the lives of those lost in wars and to remind us of the cost of war. As part of our Environmental Project - Litter Picking in public places to improve the community surroundings. 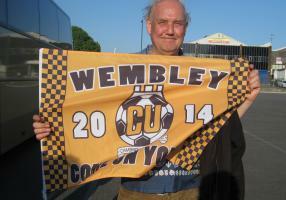 A coach trip outing to Wembley to see Cambridge United play - for the Homeless community - sponsored by the Cambridge South Rotary Club. 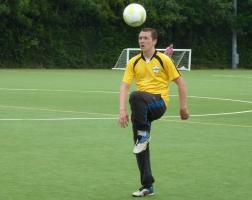 The annual football competition - the Tommy McLafferty Cup - now on the 29th Jun 2014. Our annual collaboration with the City of Cambridge Symphony Orchestra with the ever popular International pianist Tom Poster. Conductor Robert Hodge. 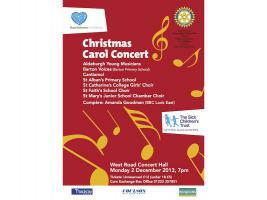 Tickets from: Tickets@cambridge-southrotary.org.uk. 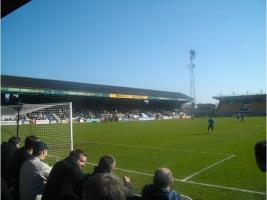 £18, concessions £16, students £8, under 14 £5. 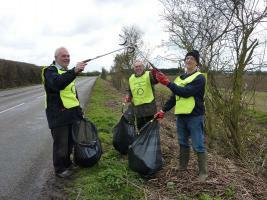 Paul and David organised a litter pick. 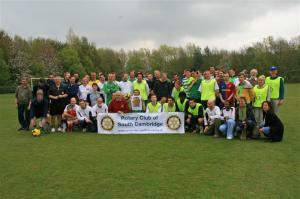 Annual football tournament and Bar B Q organised by the Cambridge South Rotary Club and local organisations that support the homeless - with sincere thanks to DGE Bill Redmayne, the Referees and our sponsors. 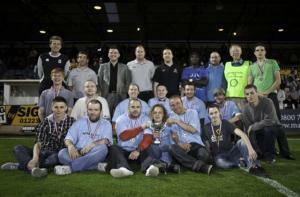 The Cambridge area Homeless Football Tournament May2013 official trophy presentation ceremony on the Cambridge United Football pitch, mid game. 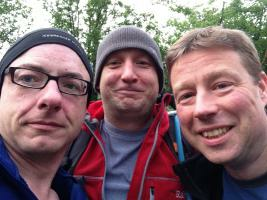 Apr 2014 24 Peaks Challenge - sponsored Hill Walking. Our President Nominee likes a challenge and volunteered to take part in the 24 Peaks in 24 Hours Challenge - with 2 colleagues and 37 other enthusiastic walkers. 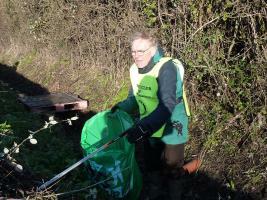 To help the environment David organised a litter pick. Let him know if you can help in the future! Environmental Litterpick Project - join Alan, David and Paul. 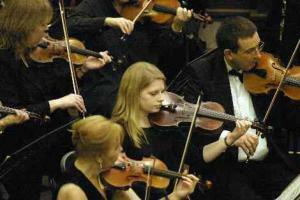 Classical Concert to enjoy and promote music and to fundraise for charity through ticket sales.Tickets available from the ADC Box Office - www.adcticketing.com, 01223 300085 and Park Street, Cambridge CB5 8AS. 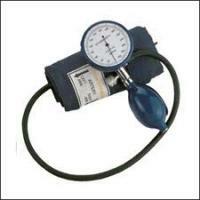 Know Your Blood Pressure ! - are you at risk of Stroke? Rtn David Adamson runs the London Marathon in aid of the childrens charity Starlight. Come along to this Auction of Promises and help our fund-raising for the Comberton Village College. 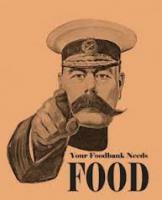 The club is supporting the Saffron Walden Rotary Club to staff and pay for this ambitious event. Around 240 excited adults and children were treated to a visit to the Pantomime at the Arts Theatre,Cambridge then tea at the Guildhall, greeted by the Mayor. 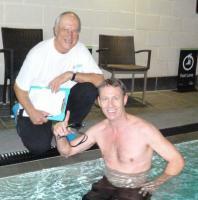 Rtn Duncan fund-raising swimathon - part of the annual charity swim at the David Lloyd Sports Centre, Cambridge. 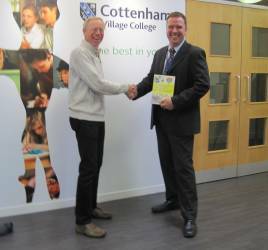 Mike presented 13 more Dictionaries to Peter Marshall, Deputy Head of Cottenham Village College, meanwhile David Adamason presented 8 more to Parkside Federation, Cambridge. 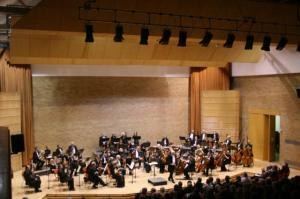 Charity Concert at West Road Road Concert Hall - Saturday 23rd June 2012, in association with the City of Cambridge Symphony Orchestra conducted by Robert Hodge. 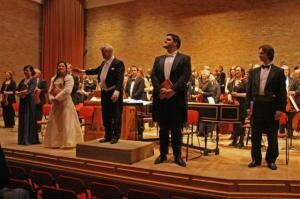 Featured are Soprano Lauren Zolezzi, Baritone Gareth John with the Cambridge Orpheus singers. 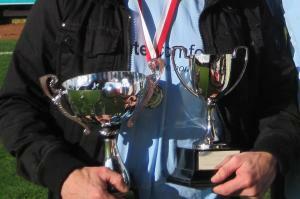 Official Presentation of Trophies to the Winners and Runners up of the annual Tommy McLafferty 5-aside Football Cup. 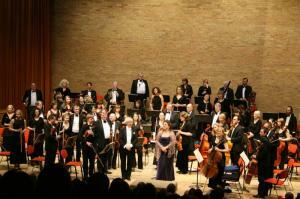 The Cambridge Rotary Clubs Jubilee Concert - in support of Help the Heroes. It included Prime Brass, Lucy Bunce - voice and Harp (as heard on Radio 2)and The Choristers of King's College Cambridge, with compere Col Rich Morales (US Army). The South Cambridge Rotary Club supply volunteer stewards for the day, encouraging staff and the public to check their Blood Pressure. Cambridge String Players conducted by Leon Lovett, promoted by Rotary Club of South Cambridge. 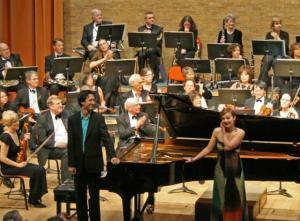 The concert raised £2500 for East Anglian Children's Hospice (EACH). Cambridge String Players conducted by Leon Lovett, promoted by Rotary Club of South Cambridge with soloists: Pianist - Erdem Misirlioglu and Mezzo-soprano - Rosie Aldridge. All funds raised are for the Charity Mercy Ship UK. 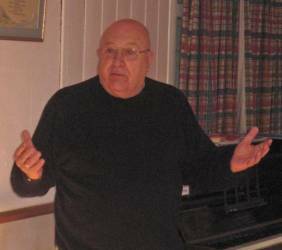 The City of Cambridge Symphony Orchestra accompanied by professional soloists and conducted by Leon Lovett will perform Handel's Messiah at West Road Concert Hall, Cambridge. 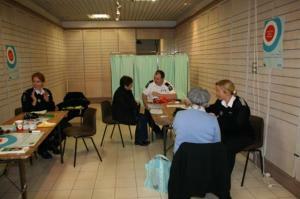 In association with the Stroke Association and St John's Ambulance at the Grafton Centre Cambridge 9.00am - 5.00pm. Raising the awareness of the benefits of monitoring your bllod pressure including the links with strokes when it climbs too high. 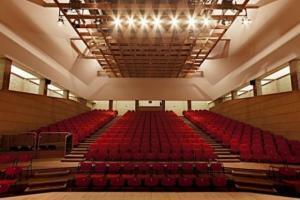 The City of Cambridge Symphony Orchestra, soloists and the Cambridge Orpheus Singers and conducted by Leon Lovett in association with Rotary Club of South Cambridge at West Road Concert Hall, Cambridge, 7.30pm for the benefit of Macmillan Cancer Support. 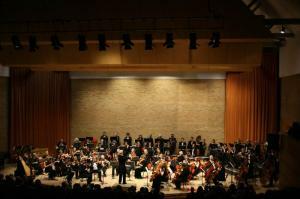 With the Cambridge Symphony orchestra conducted by Leon Lovett. A programme of popular romantic music with solo pianist Tom Poster and Mezzo-soprano Katie Bray. Apr 2011 Stroke Awareness Day in association with The Stroke Association and St John's Ambulance, postponed..
Scotsdales hosted a very successful day of free blood pressure taking and counselling. 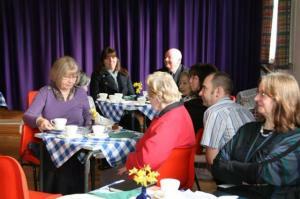 Memory-Cafe came to Cambridgeshire on 4th March. 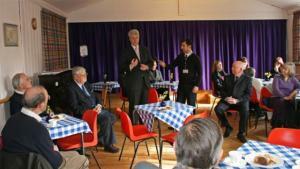 The grand opening was by local MP and Secretary of State for Health, Andrew Lansley CBE. 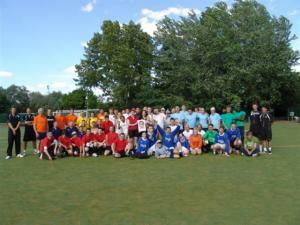 10 teams played incl. Winter Comfort, Jimmy's Night Shelter, Emmaus, and South Cambridge Rotary Club at Abbey Leisure Complex, Whitehill Road Cambridge CB5 8NT It was followed by a hot snack for all involved at 5.00 pm. 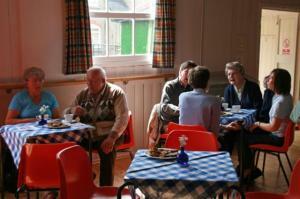 Memory-Cafe came to Cambridgeshire on 4th March. This is the second event when all with Memory challenges and their carers are welcome. 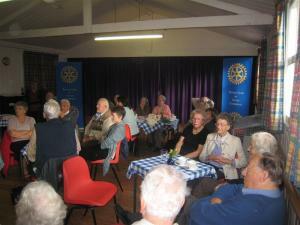 Memory-Cafe came to Cambridgeshire on 4th March. This is the third event when all with Memory challenges and their carers are welcome. Memory-Cafe first came to Cambridgeshire on 4th March 2011. They are held on the first Friday of each month. This is the fourth event when all with Memory challenges and their carers are welcome. Memory-Cafe first came to Cambridgeshire on 4th March 2011. They are held on the first Friday of each month. This is the fifth event when all with Memory challenges and their carers are welcome. 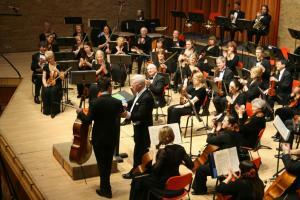 The Charity Concert again attracted a full house to enjoy the Cambridge Symphony orchestra conducted by Leon Lovett performing a stimulating programme with captivating performances from the soloists, Guy Johnson, Stuart Jackson and Anna Douglas. Memory-Cafe first came to Cambridgeshire on 4th March 2011. They are held on the first Friday of each month. This is the sixth event when all with Memory challenges and their carers are welcome. Memory-Cafe first came to Cambridgeshire on 4th March 2011. They are held on the first Friday of each month. This is the seventh event when all with Memory challenges and their carers are welcome. Memory-Cafe first came to Cambridgeshire on 4th March 2011. They are held on the first Friday of each month. This is the eighth event when all with Memory challenges and their carers are welcome. Awards to the winning team Winter Comfort and YMCA the Runners up were made during the half time break of the Cambridge United' home match on Tuesday. 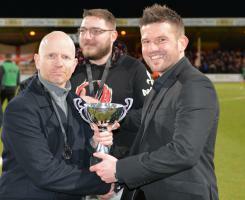 There was also a bucket collection for Winter Comfort at the match which raised £340. 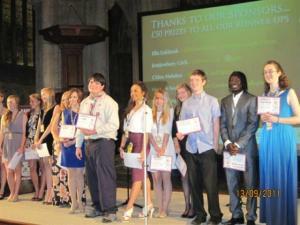 Musa Kamara, winner of the Player of the Homeless Football tournament in 2010 goes on to win third place in the YPOY held in Peterborough Cathedral. 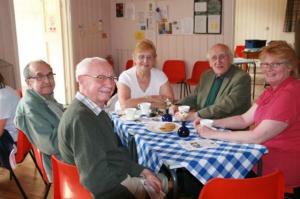 Memory Cafe's increasing success - being held on the first Friday of each month. This is the ninth event when all with memory challenges and their carers are welcome. Memory-Cafe first came to Cambridgeshire on 4th March 2011. They are held on the first Friday of each month. This is the tenth event when all with Memory challenges and their carers are welcome. Memory-Cafe first came to Cambridgeshire on 4th March 2011. They are held on the first Friday of each month. This is the eleventh event when all with Memory challenges and their carers are welcome. 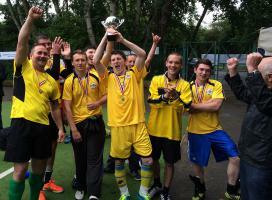 The Tommy McLafferty football tournament for members of the Homeless Communities around Cambridge was played at Abbey Leisure Complex, Whitehill Road Cambridge on Sunday 13th May under a rare blue sky. 8 teams played in two leagues followed by playoffs.